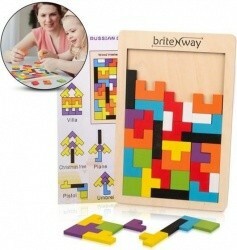 Today only for one of their deals of the day, Woot! 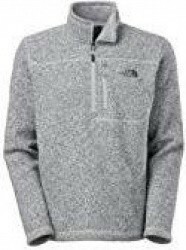 has a selection of The North Face Apparel for Men and Women, Various Styles for $46.99 to $62.99. Free shipping for Amazon Prime members (get a free trial) otherwise shipping is a flat $6. 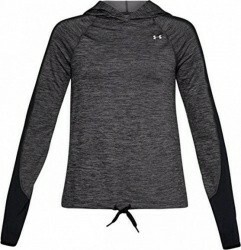 Posted on 4/18/19 in Apparel, Woot! 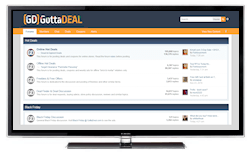 Today only for one of their deals of the day, Woot! 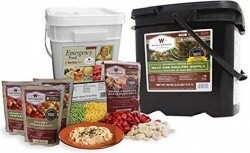 has the Wise Company Emergency Food Variety Packs for $33.99 to $84.99. Free shipping for Amazon Prime members (get a free trial) otherwise shipping is a flat $6. Posted on 4/18/19 in Food & Drinks, Woot! Woot! 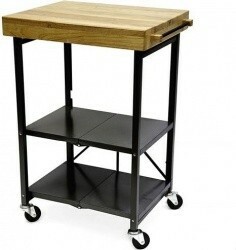 is having their popular Garage Sale with up to 80% off hundreds of deals from their home, electronics, computers, tools & garden, shirts, and sports sites. Free shipping for Amazon Prime members (get a free trial) otherwise shipping is a flat $6. 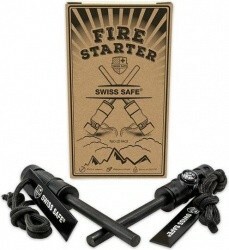 Sale ends April 21st. Posted on 4/11/19 in Miscellaneous, Woot! Woot! 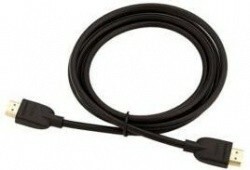 has the Philips SHL3750NC Noise Cancelling Headphones in Black for $19.99. Free shipping for Amazon Prime members (get a free trial) otherwise shipping is a flat $6. Posted on 4/7/19 in Headphones, Woot! Woot! 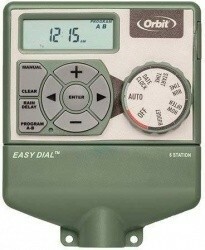 has the Orbit 6-Station Sprinkler Timer iwth 4 Daily Starting Times for $17.84. Free shipping for Amazon Prime members (get a free trial) otherwise shipping is a flat $6. Posted on 4/4/19 in Outdoor, Woot! Woot! 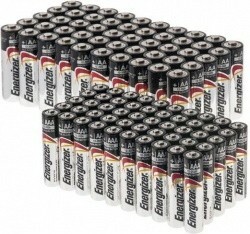 has the Energizer MAX 50 AA and 50 AAA Alkaline Batteries for $37.99. Free shipping for Amazon Prime members (get a free trial) otherwise shipping is a flat $6. 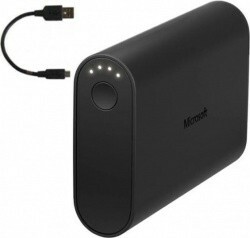 Posted on 4/3/19 in Batteries, Woot! Woot! is holding their big Bargain-Bin Sale with up to 77% off deeply-discounted inventory from across the Woot! sites. Free shipping for Amazon Prime members (get a free trial) otherwise shipping is a flat $6. 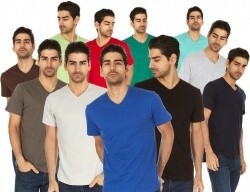 Hurry for the best selection as things are selling out fast! Sale ends April 8th. Posted on 4/1/19 in Miscellaneous, Woot! Woot! 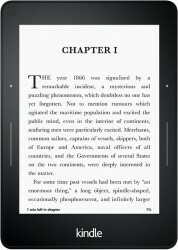 has the Kindle Voyage E-Reader with 6" Touchscreen Display, 4GB, WiFi for $129.99. Free shipping for Amazon Prime members (get a free trial) otherwise shipping is a flat $6. Posted on 3/29/19 in eReaders & eBooks, Woot! Woot! 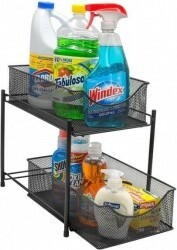 has the Sorbus 2 Tier Organizer Baskets with Mesh Sliding Drawers, 4 Colors for $22.99. Free shipping for Prime members (get a free trial) otherwise shipping is a flat $6. Posted on 3/28/19 in Home, Woot! Woot! 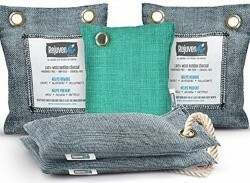 has the RejuvenAir 5-Pack Bamboo Air Freshener Purifier Bags Variety Pack for $18.99. 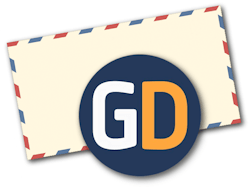 Free shipping for Prime members (get a free trial) otherwise shipping is a flat $6. Posted on 3/16/19 in Home, Woot! Woot! 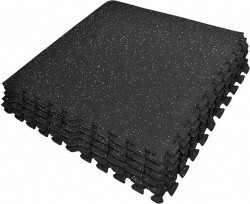 has the Sivan Health and Fitness Soft Rubber Interlocking Gym Tiles Set for $49.99. Free shipping for Amazon Prime members (get a free trial) otherwise shipping is a flat $6. Woot! 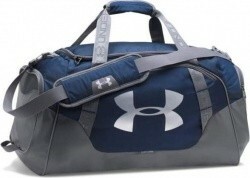 has the Under Armour Undeniable 3.0 Medium or Large Duffle, 5 Colors for $32.99 or $36.99. Free shipping for Prime members (get a free trial) otherwise shipping is a flat $6. Posted on 3/15/19 in Luggage & Bags, Woot! Woot! 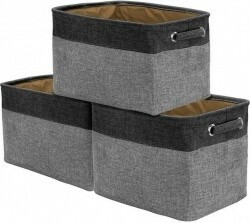 has the Sorbus Large Storage Baskets, 3-Pack, Choice of Colors for $17.99. Free shipping for Amazon Prime members (get a free trial) otherwise shipping is a flat $6. Posted on 3/15/19 in Home, Woot! Woot! 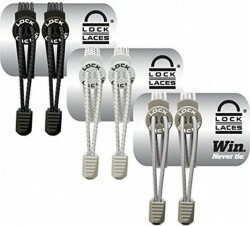 has the Lock Laces Elastic No Tie Shoe Laces, 3 Pairs, Choice of Colors for $14.99. Free shipping for Amazon Prime members (get a free trial) otherwise shipping is a flat $6. Posted on 3/14/19 in Satellite Radio, Woot! Woot! has the Maze Portable Waterproof Bluetooth Speaker for Shower & Poolside for $20.99. 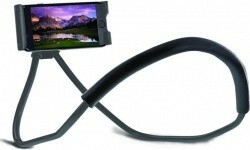 Free shipping for Prime members (get a free trial) otherwise shipping is a flat $6. Posted on 3/9/19 in Speakers, Woot! Woot! 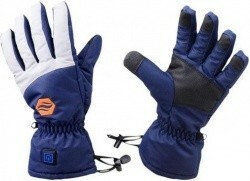 has the Stay Warm Apparel Original Heated Glove With Rechargeable Battery for $49.99. Free shipping for Prime members (get a free trial) otherwise shipping is a flat $6. Posted on 3/7/19 in Apparel, Woot! Woot! 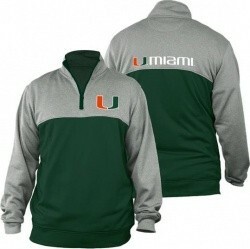 has the E5 NCAA Men's Strata Poly 1/4 Zip Sweatshirt, Many Schools for $23.99. Free shipping for Amazon Prime members (get a free trial) otherwise shipping is a flat $6. Posted on 3/6/19 in Apparel, Woot! Woot! has the BlissLights Indoor/Outdoor Motion Smart Firefly Laser Light, Green for $9.99. Free shipping for Amazon Prime members (get a free trial) otherwise shipping is a flat $6. Posted on 3/5/19 in Outdoor, Woot! 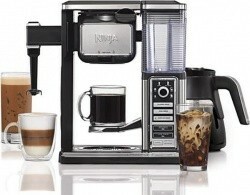 Exclusively for Prime members, Woot! 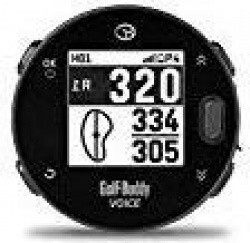 has the Golf Buddy GB7 Easy-to-Use Voice Smart Talking Golf GPS System in your choice of black or white for $65.99. Free shipping for Amazon Prime members (get a free trial). Posted on 3/2/19 in Sporting Goods, Woot! 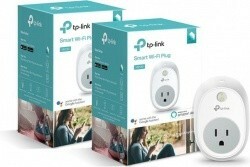 Exclusively for Prime members, Woot! 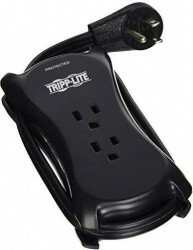 has the Snow Joe Electric Show Thrower, Choice of 3 Colors for $99.00. Free shipping for Amazon Prime members (get a free trial). Woot! 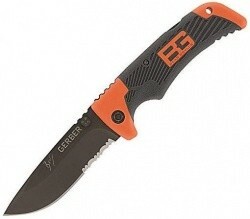 has the Gearber Bear Grylls Scout Knife with Drop Point Blade for $17.47. Free shipping for Amazon Prime members (get a free trial) otherwise shipping is a flat $6. Posted on 2/28/19 in Tools, Woot! Woot! 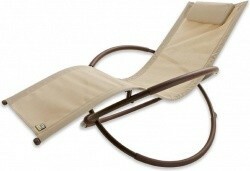 has the MyPillow Roll n Go Pillow, Your Choice of 14 Styles for $18.99. Free shipping for Amazon Prime members (get a free trial) otherwise shipping is a flat $6. Posted on 2/27/19 in Bed & Bath, Woot! 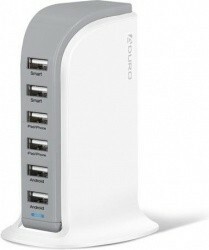 Exclusively for Prime members, Woot! 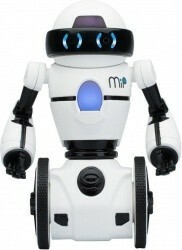 has the WowWee MiP Balancing Robot with Dual Wheel Balancing, RGB LEDs for $29.99. Free shipping for Prime members (get a free trial). Posted on 2/26/19 in Toys, Woot! 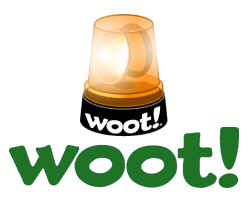 Woot-Off Going on Today Only on Woot.com - New Deals All Day Long! woot! 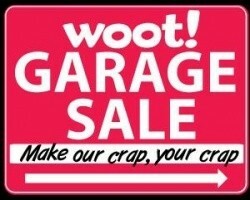 is having one of their famous woot-offs today. Check the site all day for new items going up for sale when the previous item sells out. 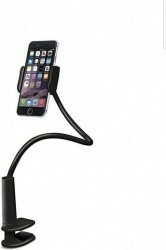 Free shipping for Amazon Prime members (get a free trial) otherwise shipping $6 for all your orders today. Posted on 2/26/19 in Miscellaneous, Woot! Woot! 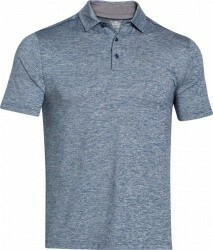 has the Under Armour Men's Playoff Polo, Choice of Several Colors for $24.99. Free shipping for Amazon Prime members (get a free trial) otherwise shipping is a flat $6. Posted on 2/26/19 in Apparel, Woot!